Summer is the most popular season in this small resort town as the town’s population swells from about 2,500 full time residents to well over 5,000 to include the second home residents. 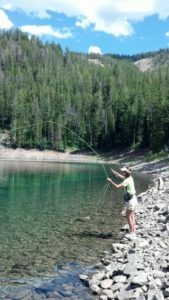 McCall is ideal in the summer with average temperatures reaching almost 80 degrees during the day and cooling down to a mild 60 degrees at night. In addition, the outdoor recreation opportunities are endless. 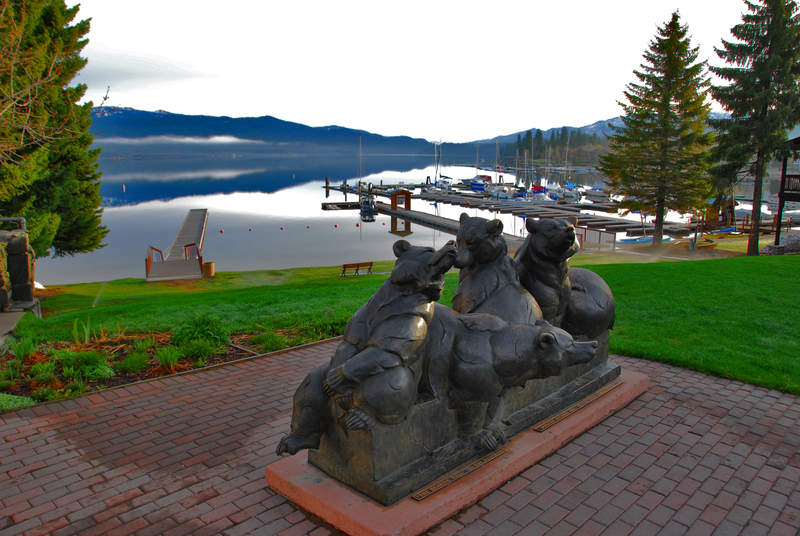 Payette Lake is the heart of McCall and is surrounded by acres and acres of forest and mountains to enjoy. 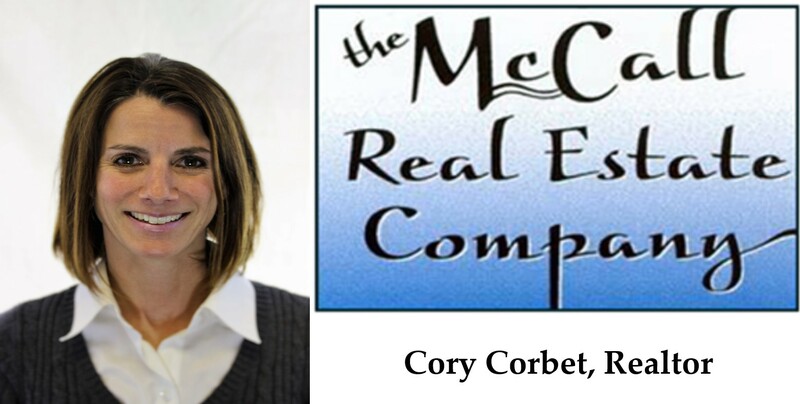 Summer is also the busy season for real estate in McCall. We will be tracking McCall’s closings here on a monthly basis so please check back often. For the month of May, McCall had 31 transactions closed with 20 of them being residential, 9 being land sales and 2 being commercial type properties. 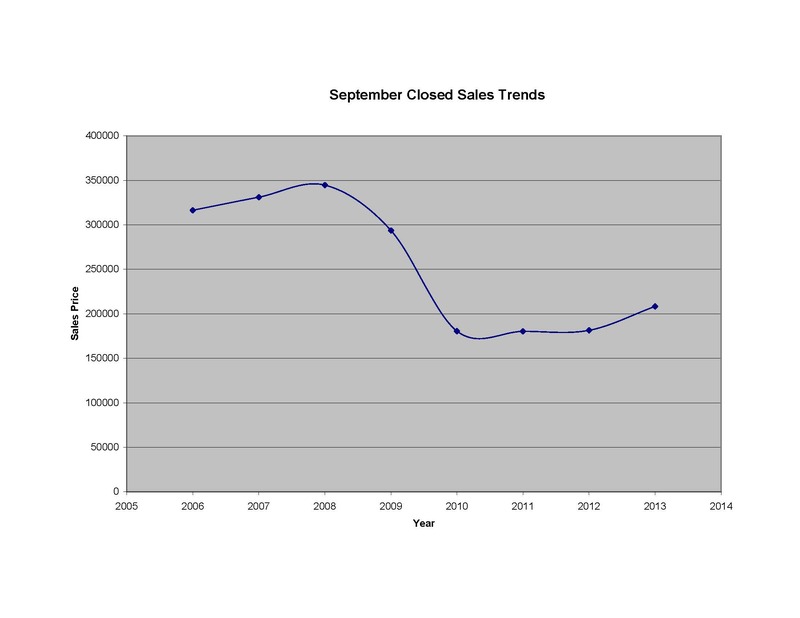 Of the residential closings the average sales price was $266,245 and average dollar per square foot being $143.43. In vacant land sales of the 9, the average sales price was $35,533 and all these land sales were under an acre. For more information on real estate opportunities here in McCall and surrounding areas, please give us a call. We would enjoy helping you purchase or sell your home.